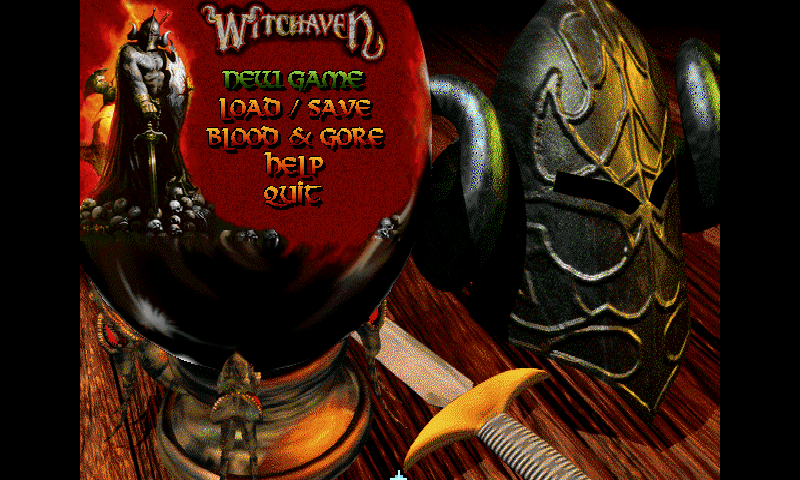 GDX port of the game Witchaven. 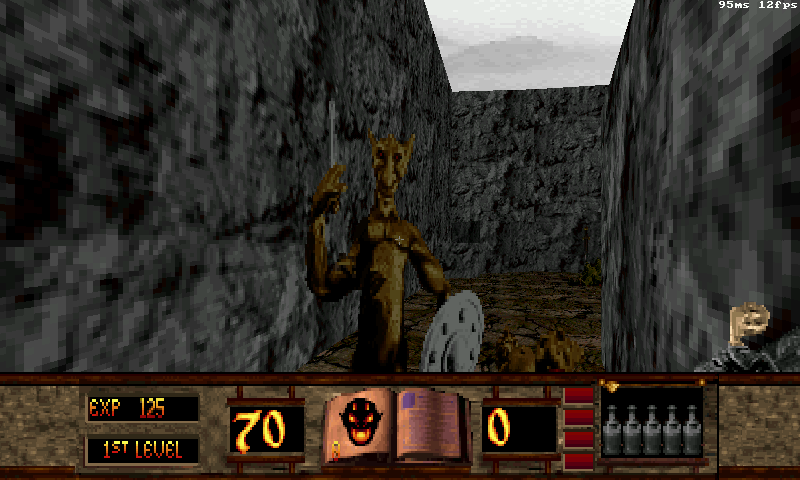 Witchaven is a dark fantasy (first-person shooter, mixed with elements of action RPG) video game developed by Capstone Software and published by Intracorp Entertainment in 1995. 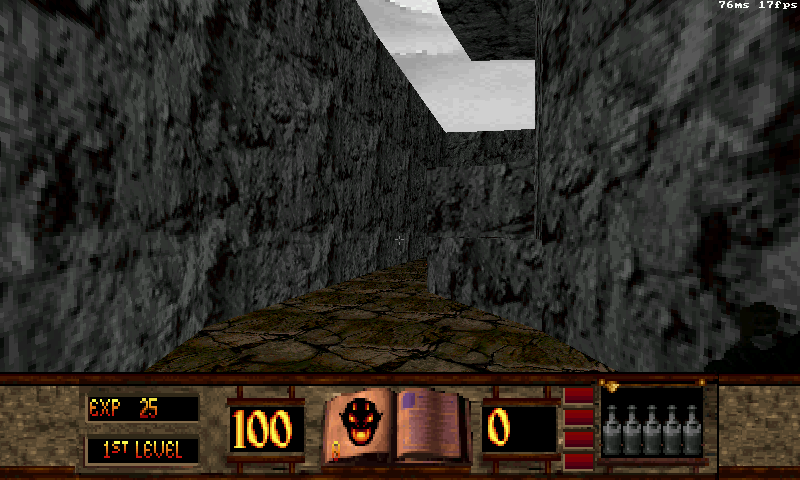 You will need Java, and the original data files to run the game. 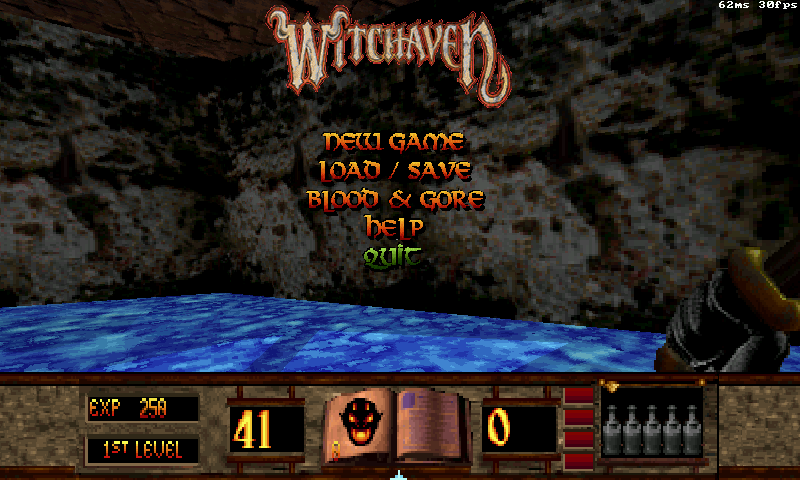 Put the original data files on /appdata/Witchavengdx directory.